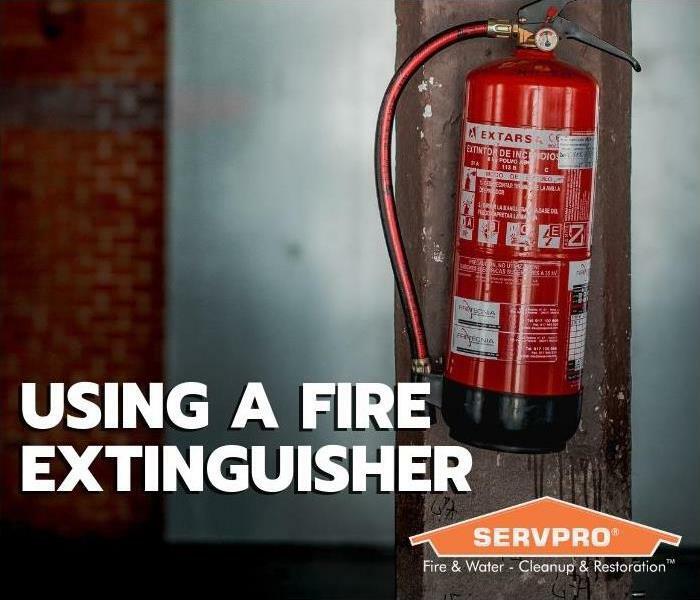 If you have a fire and need cleanup from the flames or from extinguisher mess, you can contact SERVPRO® of Peoria at 309-637-7300. 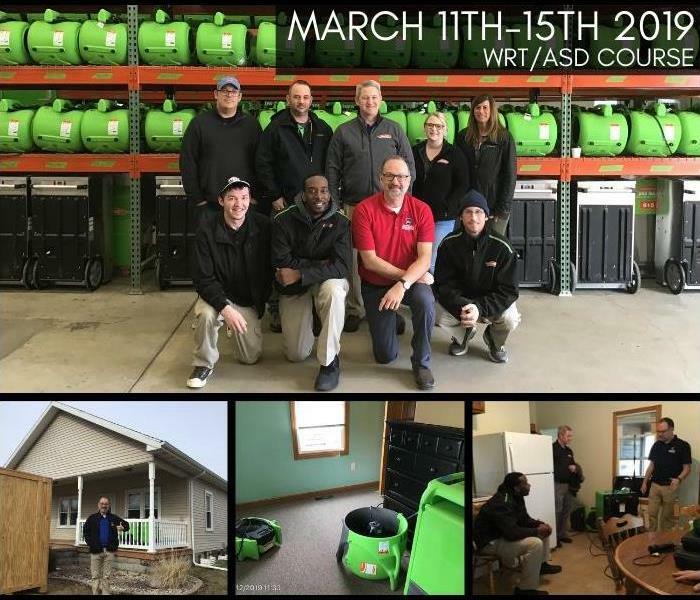 March has been an interesting month here at SERVPRO® of Peoria. The fluctuating weather has made for some unexpected work and the spring sunshine makes the days feel so much more upbeat. For our newer employees and our employees who want to keep up on their certifications, there was an IICRC WTR/ASD course for them to take. While this course is offered to the public for any insurance professionals or restoration workers to attend, this particular five-day course was an educational experience for our techs and for our office personnel who attended. 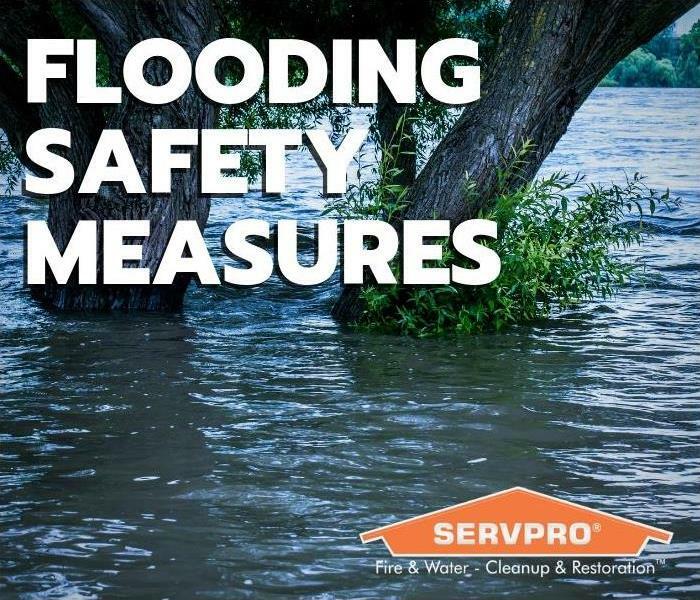 If you would like some information on our IICRC Training Course Schedule, please contact SERVPRO® of Peoria at 309-637-7300. 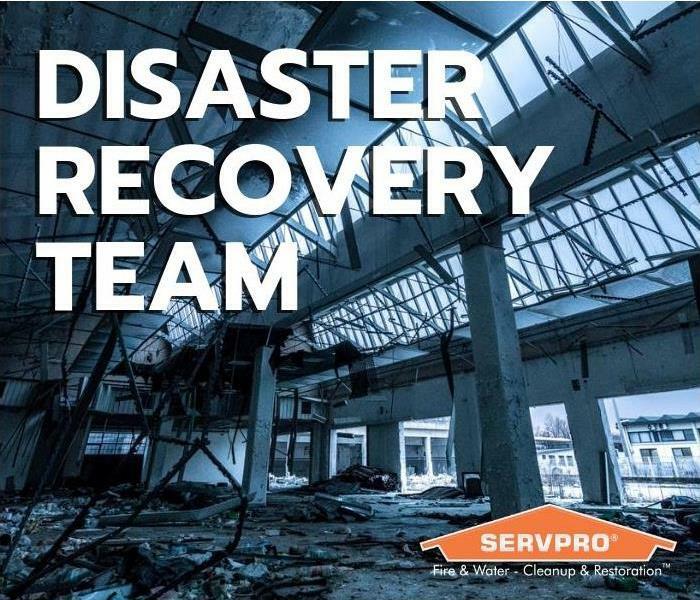 If you are faced with damages that require help from our response teams, contact SERVPRO® of Peoria at 309-637-7300. 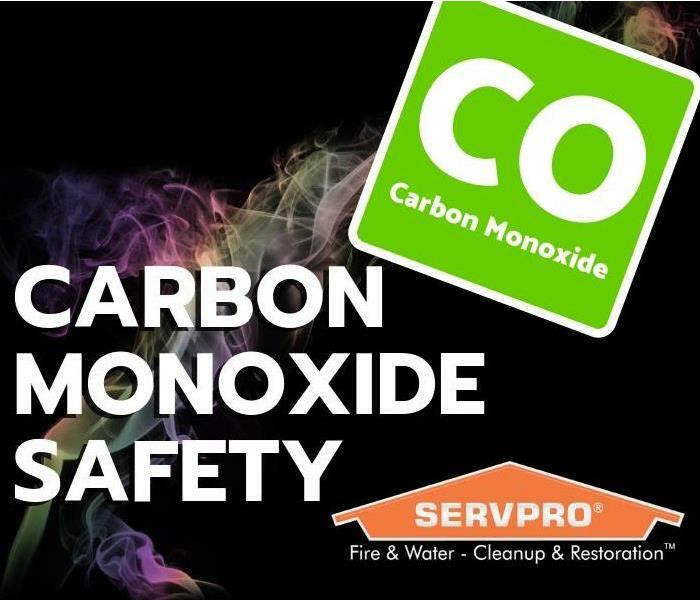 For your cleaning and restoration needs, you can always contact SERVPRO® of Peoria at 309-637-7300. 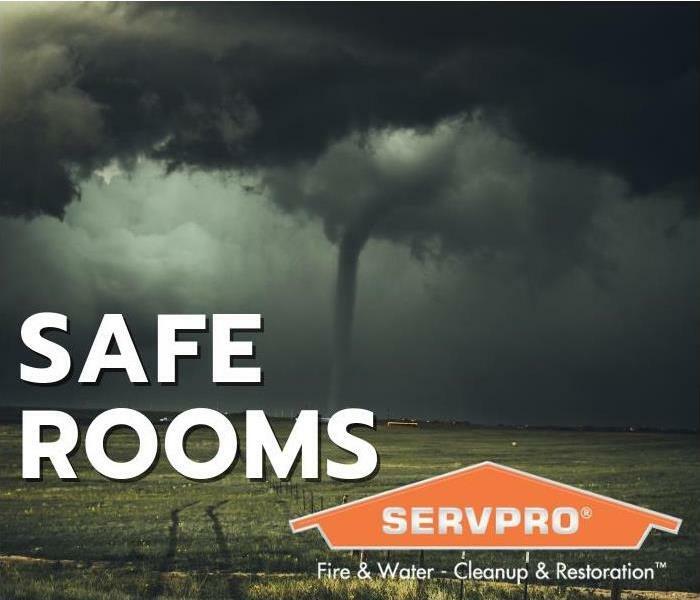 Remember – if you do experience loss due to a tornado or other severe weather in the Peoria area call SERVPRO® at 309-637-7300. A loss in any situation can be devastating, no matter what the cause or the setting is. When you suffer damages and loss in a residential setting, it can mean the loss of personal property like memories, clothing, family heirlooms, and more. It could easily mean the loss of the home as well, which can be a struggle for the residents. On the other hand, when commercial property and its contents are damaged it can affect the business, the employees, and other businesses associated with the damaged business. In these situations, business owners should be willing to replace what needs to be replaced and know how to go about restoring what can be restored. 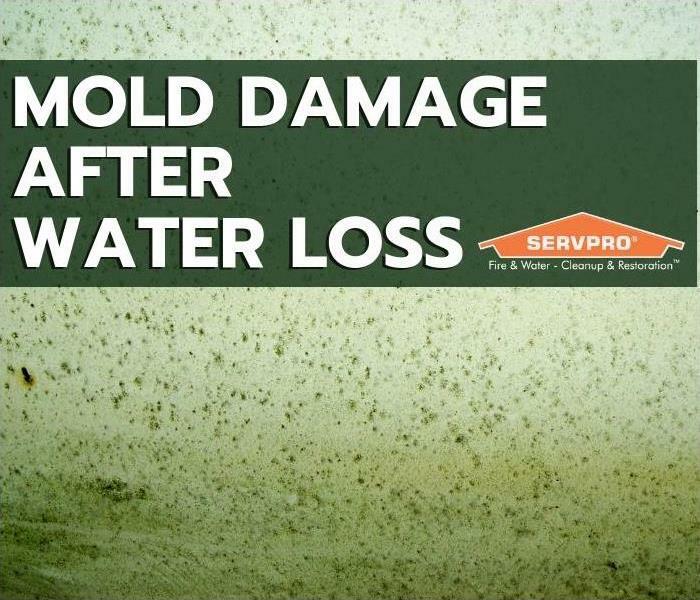 SERVPRO® of Peoria can play a big part in that restoration process. 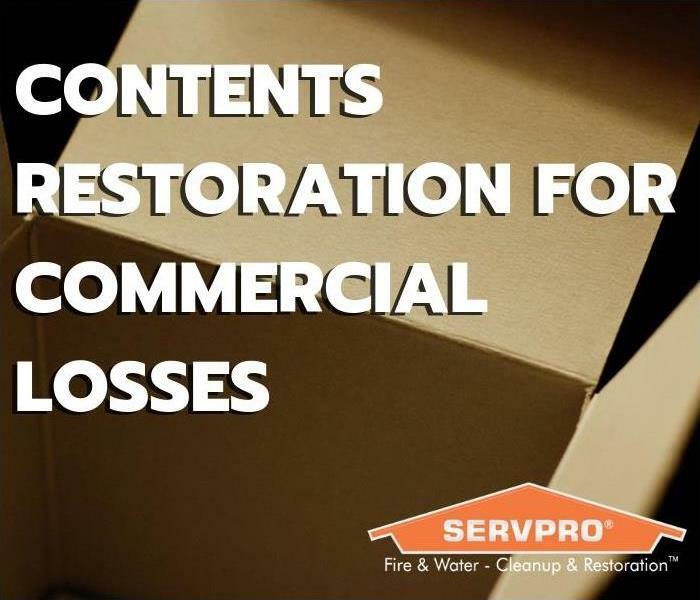 Remember, if you fall victim to commercial contents loss, you can call SERVPRO® of Peoria at 309-637-7300. SERVPRO® of Peoria has seen its fair share of mold jobs. These jobs have ranged from mold in crawl spaces to homes that have simply not been taken care of regularly, to leaky pipes in bathrooms or kitchens, and far more. 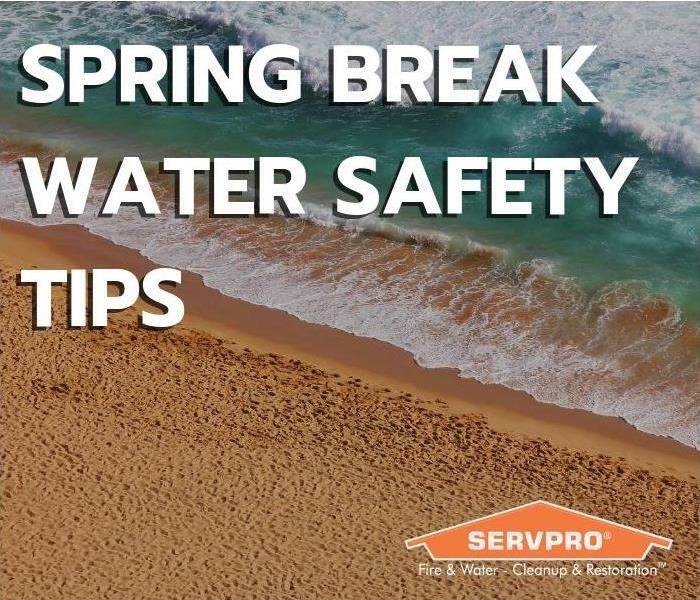 Recently, a job was started at a residential property where exhaust from a water heater in an attic caused an excess of water to damage the ceiling in one of the bedrooms. The client was worried that the water build up might have caused mold, so she called us to get it checked out. She did the right thing knowing she would not be able to identify anything herself. 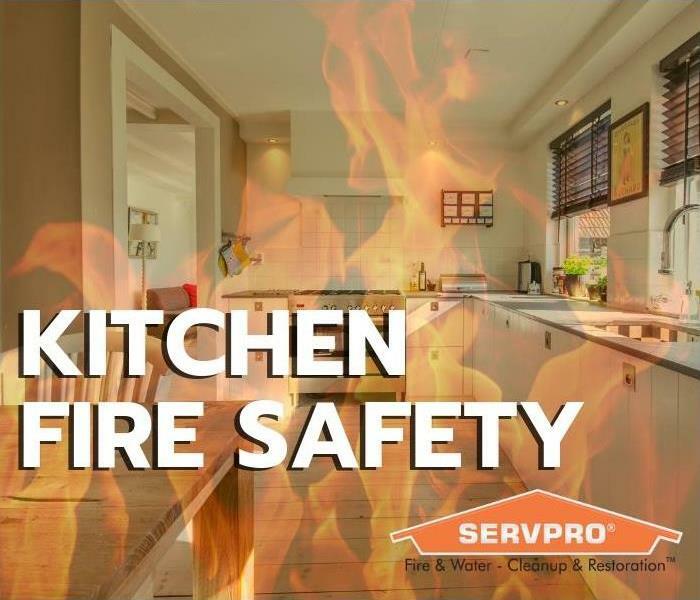 You can always contact SERVPRO® of Peoria for your cleaning and restoration needs. 309-637-7300.